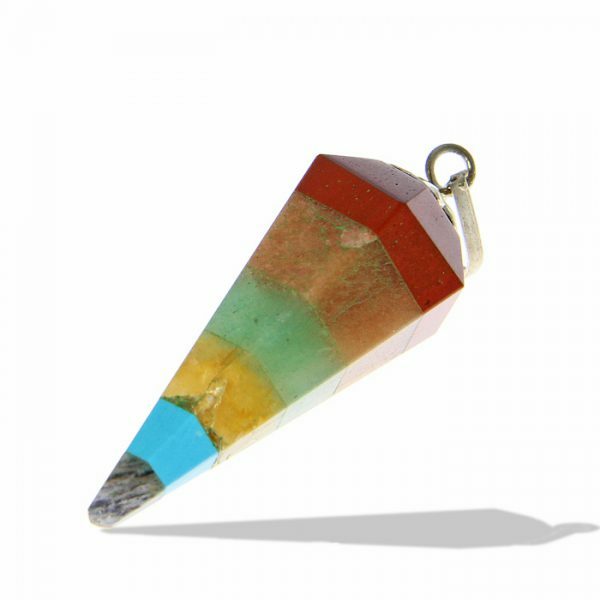 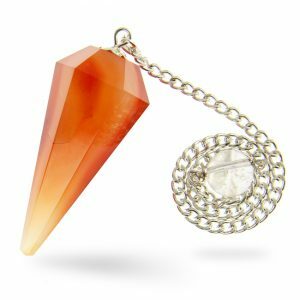 This charismatic rainbow seven chakra pendulum is available with or without a silver tone chain. 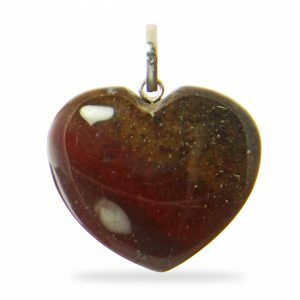 Stone is approximately 30-45mm long and 15-20mm at the widest point. This charismatic rainbow seven chakra pendant features a simple silver bale. 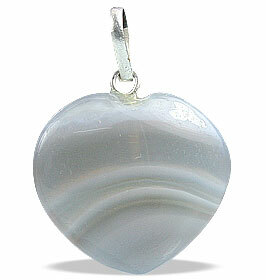 Stone is approximately 30-45mm long and 15-20mm at the widest point.